If you are here for my Pigma Micron Pen Case/Tombow Fudenosuke pen giveaway, go here. If you are here for my Stonehenge Aqua watercolor paper giveaway, go here. To join my Facebook group, ‘Life Imitates Doodles Fun & Easy Landscapes’ go here. I had a special request for a cow step-out. I’ve got my Friday posts already pre-scheduled for the next couple of months, so I went ahead and posted this one today. 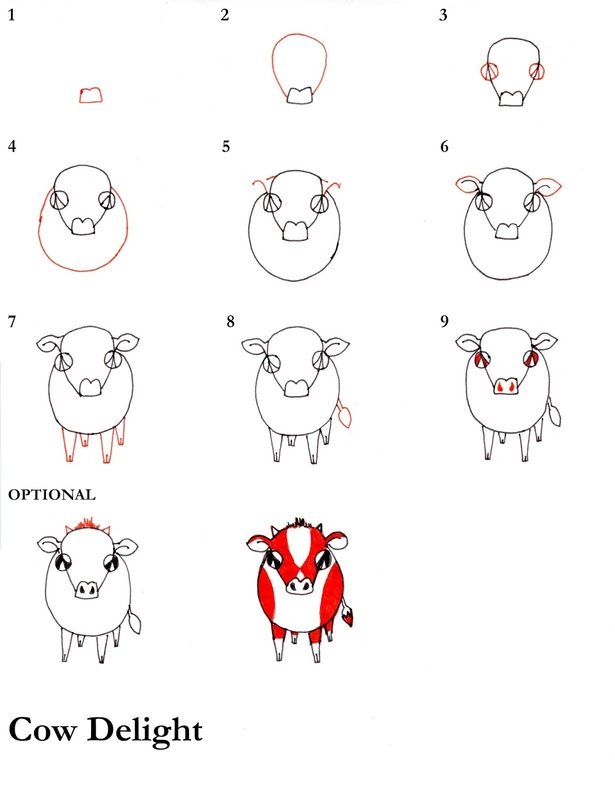 Cows are a bit more complex, though not so difficult. I decided it was better to break it down into more smaller steps, so you could really see what was happening.